Costa Rica is quickly becoming known as the ultimate tropical destination. While other Central American countries attract adventure backpackers and Caribbean Islands attract luxury cruise vacationers, Costa Rica truly has something for everyone. Extreme athletes come for the volcano scaling expeditions, scientists come to spend time studying the rainforests, luxury travelers find spas and resorts near the Pacific, and conservationists take shelter in eco-lodges scattered throughout the mountainous cloud forests. This small tropical country provides for visitors of all interests, but has something truly special in store for one demographic of people: coffee lovers. 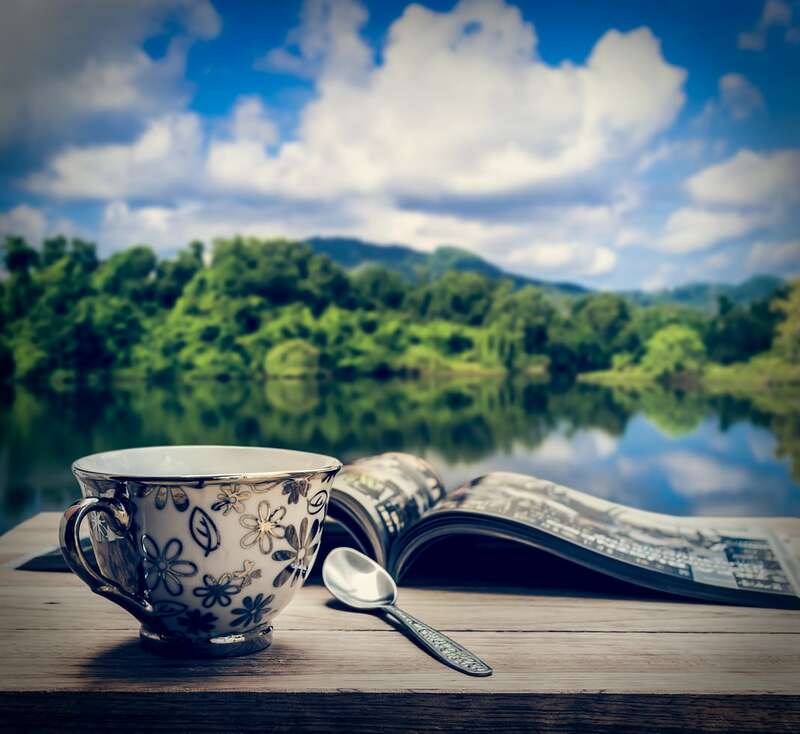 Coffee enthusiasts all over the world drink Costa Rican brews, but are quickly finding that visiting the source in person holds much more in store. Costa Rica lives for coffee. This special bean is their most prized export and is internationally known for its high quality and intense taste. Coffee is not only enjoyed all day by adults and children alike, it has begun to show itself in every part of the local culture. You’ll notice coffee beans making their way into local art, being used as a dry ingredient in exotic dishes, and supporting the hundreds of national gourmet coffee shops placed on nearly every corner. It’s time for you to make your pilgrimage. You’ve been drinking Costa Rican coffee for years, this year come visit the source and satisfy your ever-increasing caffeine urges. Costa Rica is the chosen origin of your favorite Starbucks Central American blend, but it wasn’t so long ago that there was only one Costa Rican bean available. This bean, making its debut with months of excited anticipation from Starbucks groupies, sold for a whopping $7 a cup. This pricey bean comes from Café Britt, just 20 minutes outside Alajuela city limits. Café Britt is Costa Rica’s very first gourmet coffee roaster. They manage everything on site and with a short tour you’ll see the coffee tree nursery, farm, roasting plant, and taste-testing room. This incredible on-site management helps them with quality control and staying within their environmental sustainability guidelines. 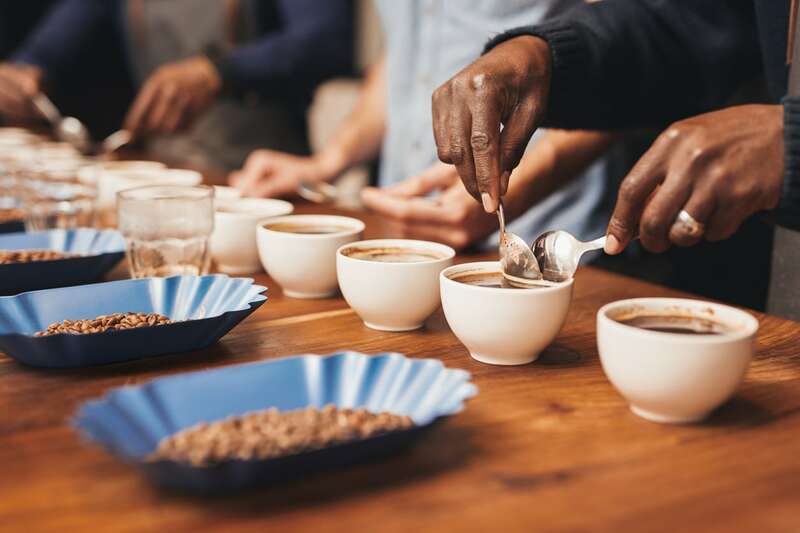 Coffee lovers will have a chance to see how their favorite brew is raised and created and will be able to taste the freshest cup of coffee they’ve ever had in their life. This may be your only chance to taste a cup of coffee made from beans which have never left the plantation. A visit to Café Britt will satisfy the coffee lover in your family, and it won’t leave the rest of the family board either. The campus of this sustainable company is breathtaking. Your family will be able to spend their afternoon exploring the cloud forest, zip-lining past coffee plantations, and bathing in waterfalls. They’ll be invited to observe the bird and butterfly conservation sanctuaries and sample gourmet chocolates. In just one afternoon, you’ll find adventurism, wildlife observation, coffee farming education, and the most delicious guided sampling tour. For the true coffee addict, drinking a morning cup of joe is just not enough. It may be time to absorb this roasted goodness directly through your skin. The resort Flor Blanca located on white sand beaches of the Nicoya Peninsula understands your coffee needs. 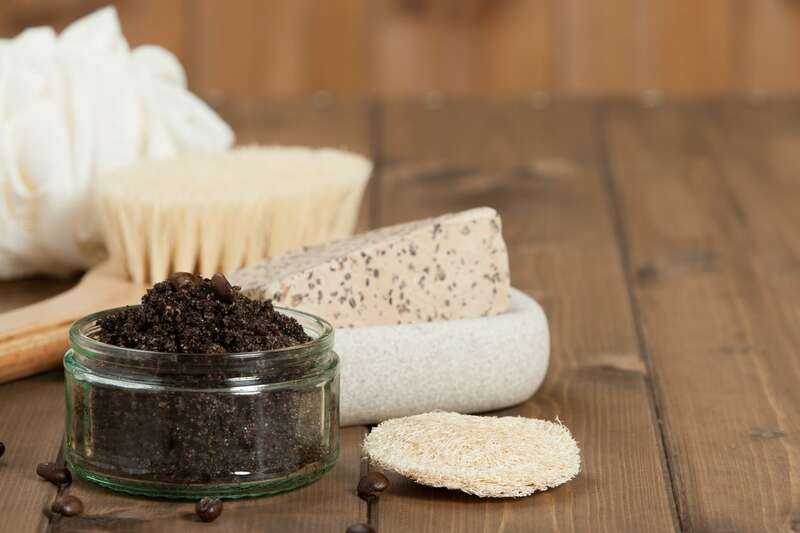 This resort offers full-body messages ending with a Coffee Scrub treatment in their on-campus spa. This treatment mixes olive oil with coffee in an attempt to remove dead and damaged skin cells to leave the skin new and vibrant by enacting the coffee’s naturally occurring vitamin E. They will treat your feet with a slightly more intense scrub using lavender, almond oil, and local sand. You will leave the spa feeling invigorated and ready for anything. While you’re there, talk to your masseuse about the healing powers of coffee. In Central America, women often use this ingredient to create anti-cellulite scrubs. The coffee re-hydrates the dimpled skin and leaves the area smooth. This may be the perfect opportunity to talk to the experts about making your own in-home scrub concoction. When in Costa Rica, you can be sure there’s a coffee plantation within distance for a day-trip. Wherever you find yourself, you should research the nearest coffee plantation and request a tour. You will not only learn how to taste-test coffee and find your perfect cup, but you’ll also learn about the region and the coffee industry. A quick tour will show you how coffee is raised and roasted, and you’ll learn the history of coffee cultivation in the area. Often, a coffee plantation offering tours does much more than just showcase its bean. You’ll find hikes, chocolate tastings, and wildlife watching in nearly any local farm. You may even be lucky enough to find waterfalls, volcano views, and jungle expeditions. Wherever you go, you’ll have the opportunity to buy small bags of local, fresh coffee as gifts for your friends back home. You may even pick up an extra-large bag for yourself. Not surprisingly, the world’s tastiest beverage makes for the world’s tastiest food as well. Once you learn how to make your perfect cup of coffee, learn how to use the ground bean as a food ingredient as well. In Costa Rica, you’ll find many coffee plantations, eco-lodges, and gourmet restaurants doing just that. Locally, coffee beans are used for everything from dry-rubs for meats to bases for your favorite dessert. While you’re on vacation, you can’t spend time cooking for yourself. Best to let the professionals handle the food. Plan a visit to Finca Rosa Blanca outside of Santa Barbara de Heredia. Here, you’ll snack on coffee infused hummus while waiting for your meal to arrive. You can also walk their own on-site organic plantations looking out for the 130 species of tropical birds dwelling on the campus. Most visitors to Costa Rica don’t have the chance to drink local coffee at home. While you’re here in the tropics, be sure to ask for your morning brew to be made with the most local bean available. You’ll taste differences in each region you visit. In Costa Rica, coffee is taken with breakfast, after lunch, and as a digestive after dinner. Treat yourself by trying a different blend in each region, and learn to improve your pallet by drinking local beans with no sugar added.